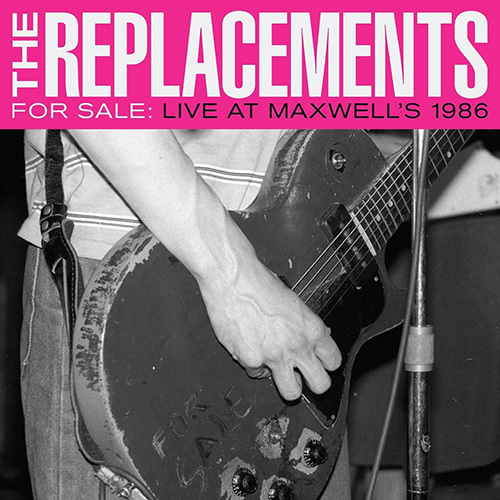 Tommy Stinson was bassist in the post-alternative rock heroes the Replacements from the band’s 1979 start to its 1991 breakup. 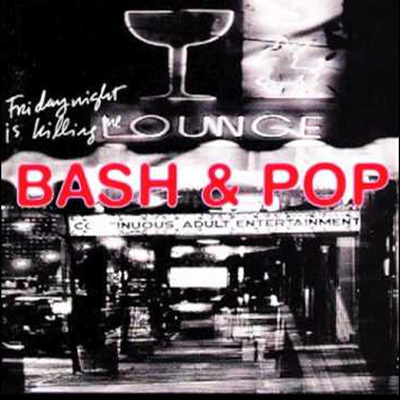 For Bash & Pop, Stinson moved over to guitar and lead vocals, and though he put together a band and released 1993’s Friday Night is Killing Me, the band broke up the following year. 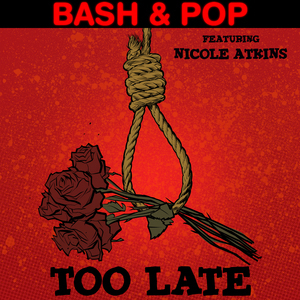 Stinson eventually went on to — of all things — Guns N’ Roses. At the same time, he took part in a Replacements reunion. 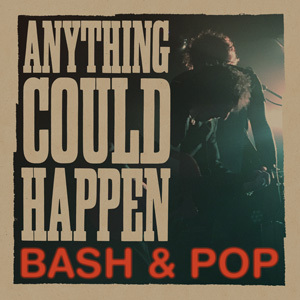 In 2016 Stinson re-activated Bash & Pop with a new lineup and album, Anything Could Happen. 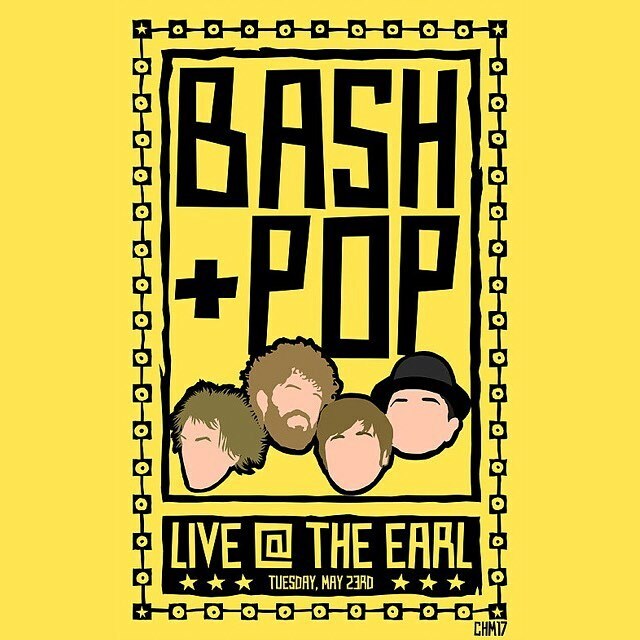 Leaving the GNR arena rock behind for a more straightforward approach, Bash & Pop has plenty of the old Replacements spirit.